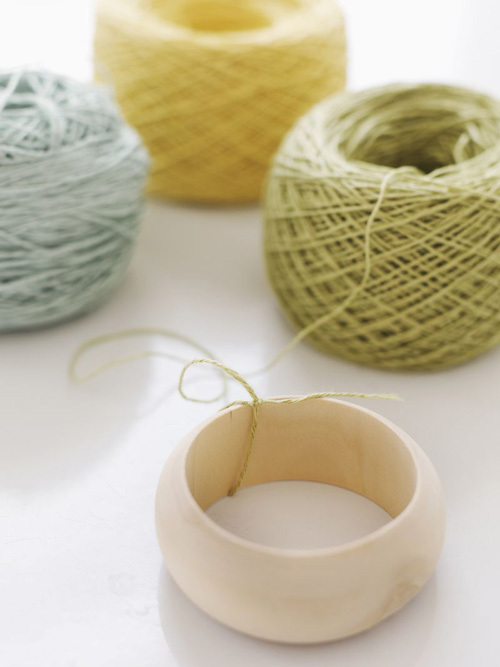 Today I’m loving … this lovely diy project by Sweet Paul. 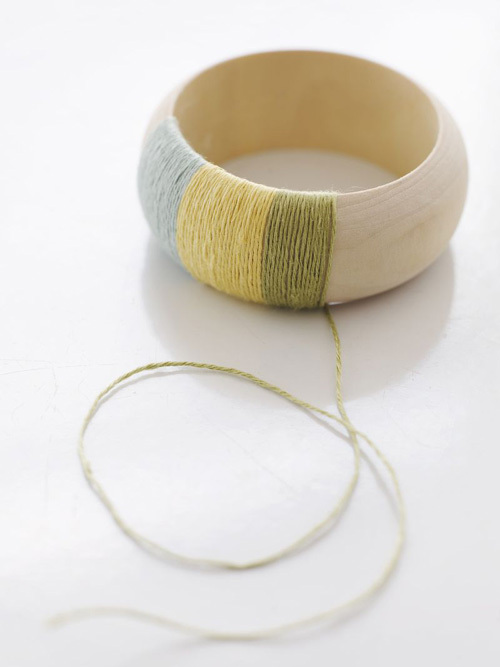 All you need is a wooden or plastic bangle and some left over yarn. Sweet Paul used linen here. You can find instructions on Sweet Paul’s website. beautiful idea! your blog always has lovely things. Hope you enjoy it, will be nice to hear from you. Nice, it looks simple to make!